Dominic has extensive experience in providing fund administration services to a wide variety of fund structures. He works closely with clients, their legal counsels, and internal teams across multiple jurisdictions to deliver technical guidance throughout all phases of a fund's life cycle. Having previously worked in fund accounting, data management and client on-boarding, Dominic combines deep technology expertise with review of numerous offering documents to provide detailed operational review over the set-up and execution of complex transactions, allocations and data flows. 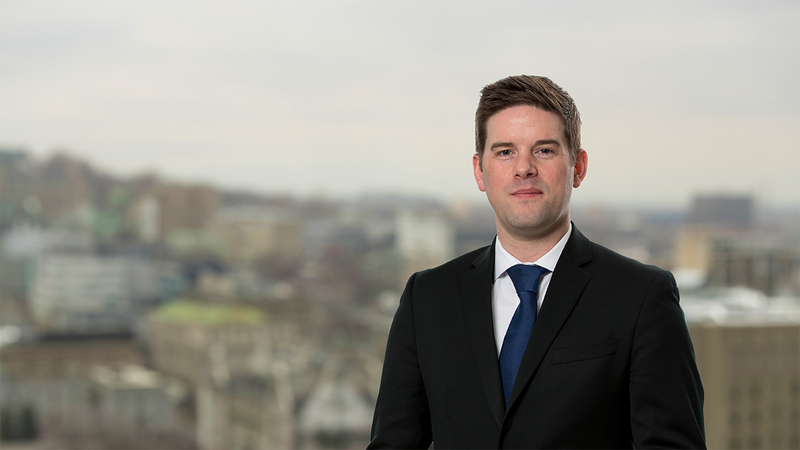 Dominic previously worked in the UK, before moving to KPMG in the Cayman Islands. University of Plymouth, UK, Bachelor of Science, Mathematics. Fellow member of the Association of Chartered Certified Accountants.